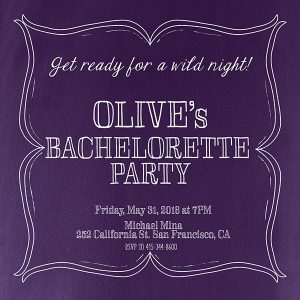 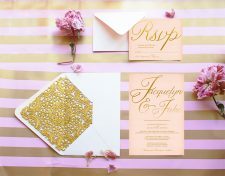 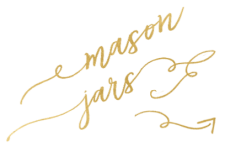 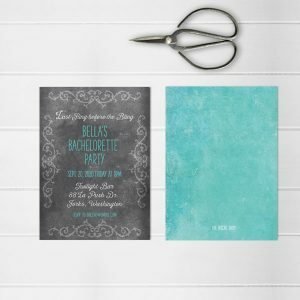 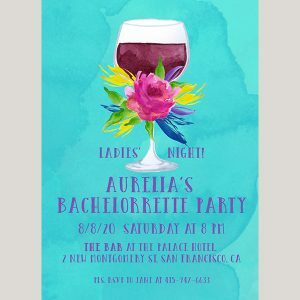 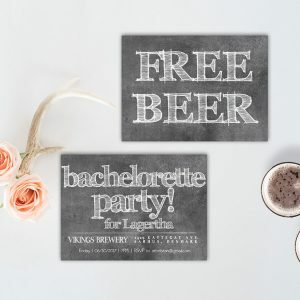 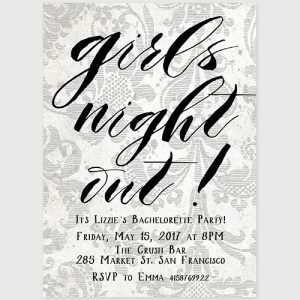 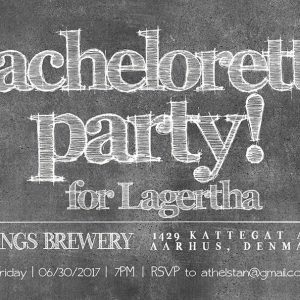 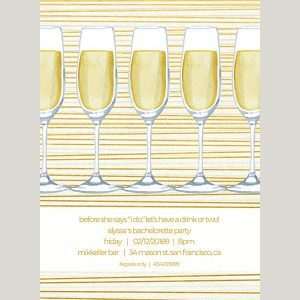 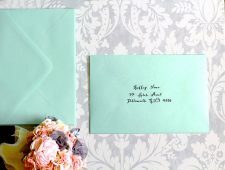 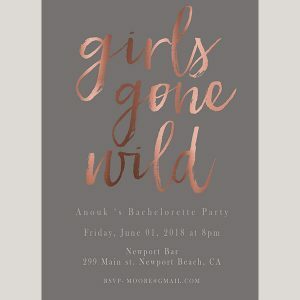 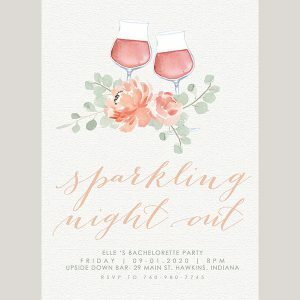 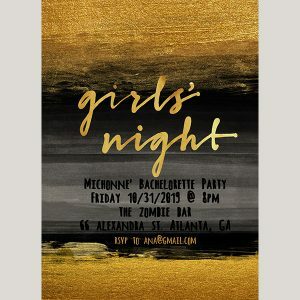 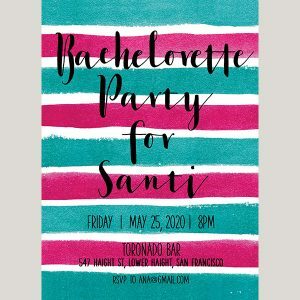 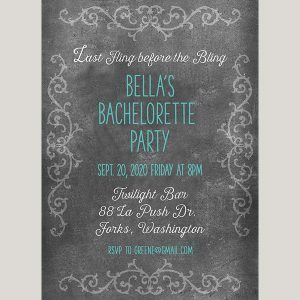 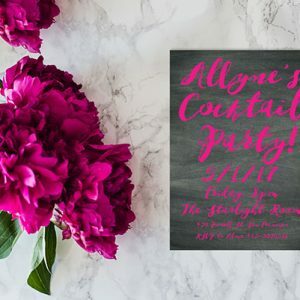 Get ready to party with our bachelorette party invitations! 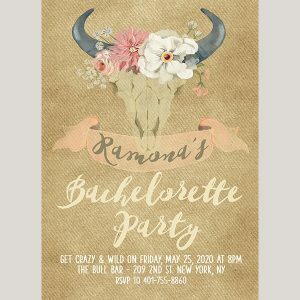 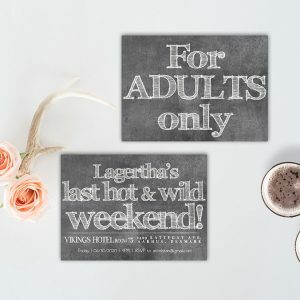 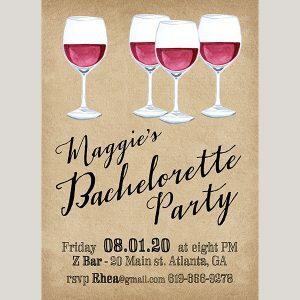 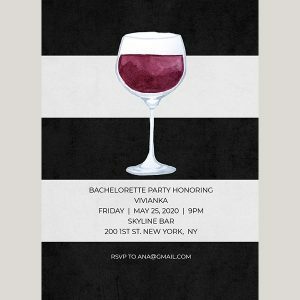 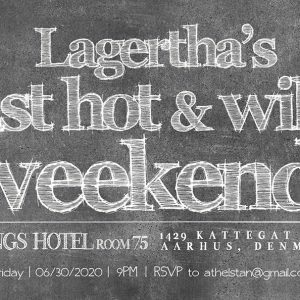 The Roche Shop has the most stylish, craziest, wildest and most awesome bachelorette party invitations online. 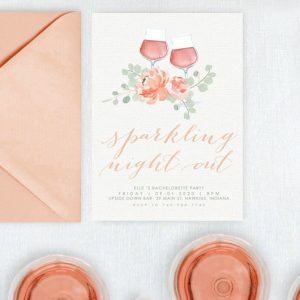 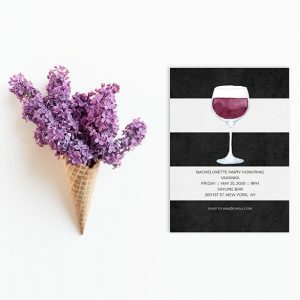 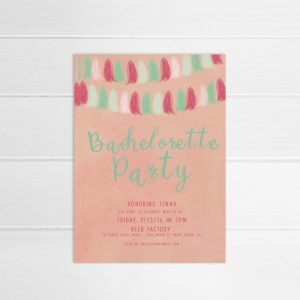 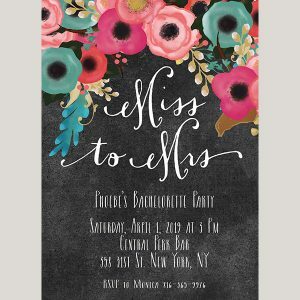 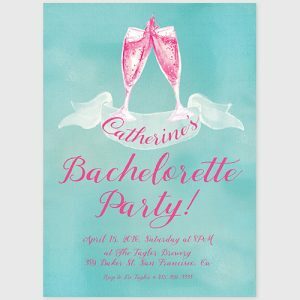 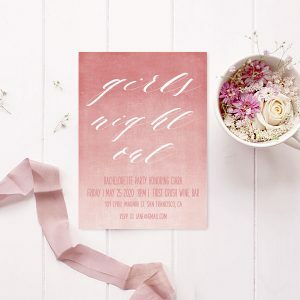 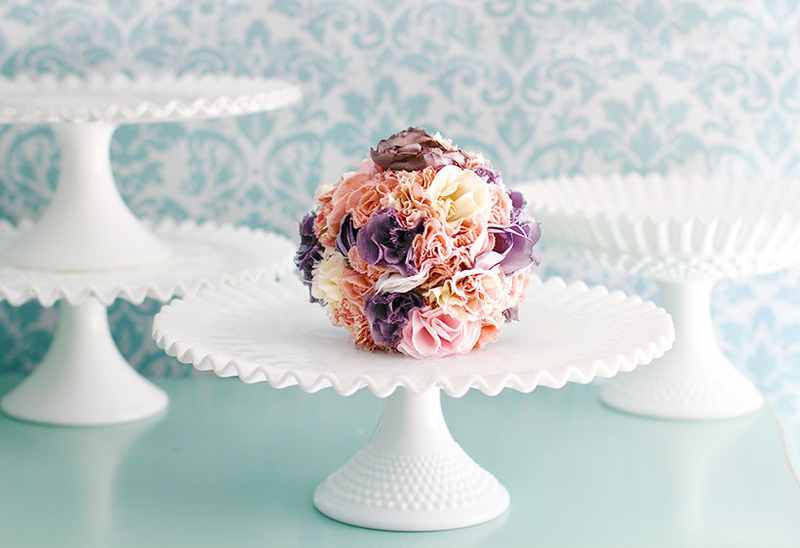 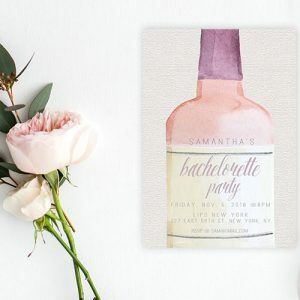 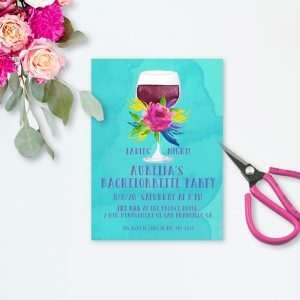 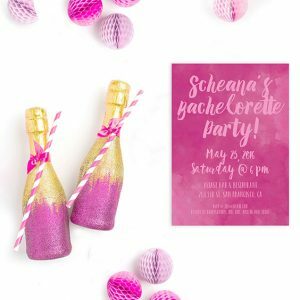 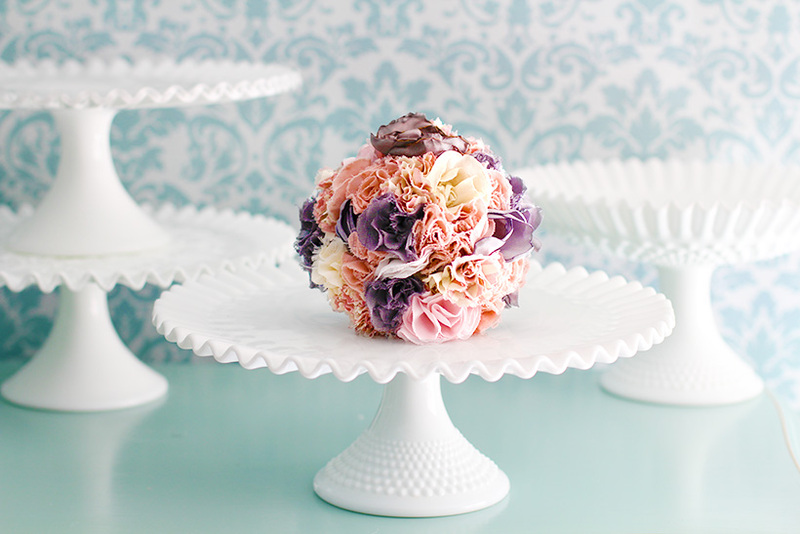 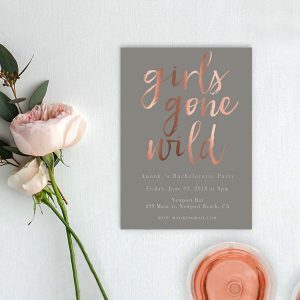 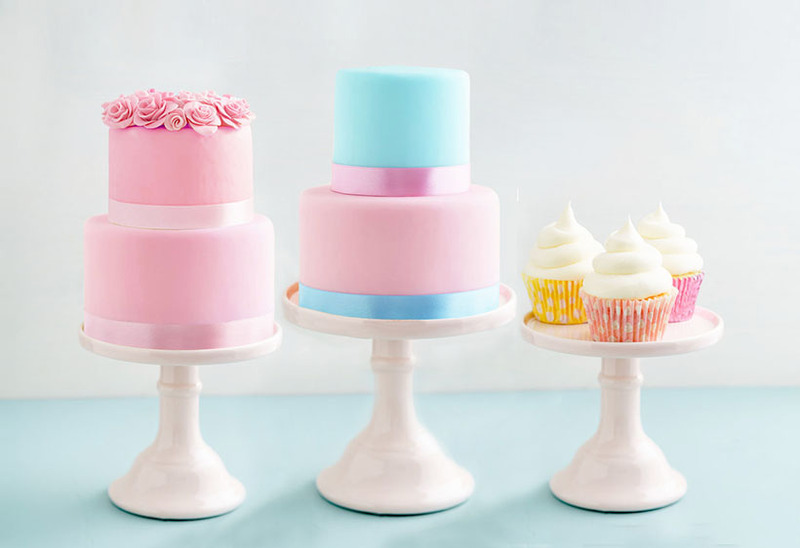 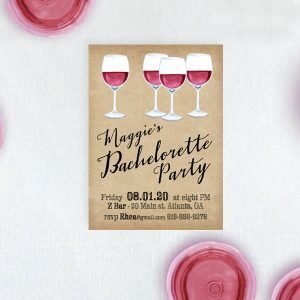 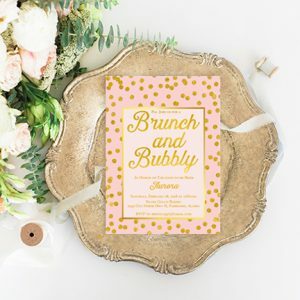 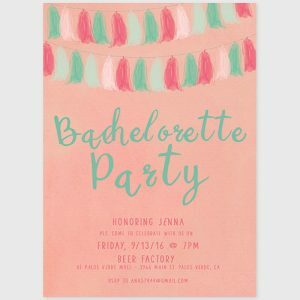 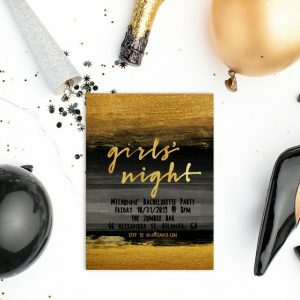 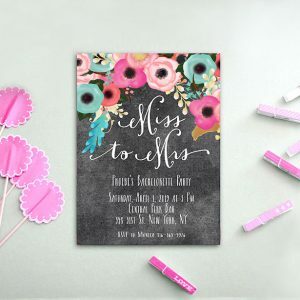 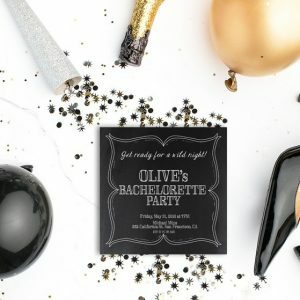 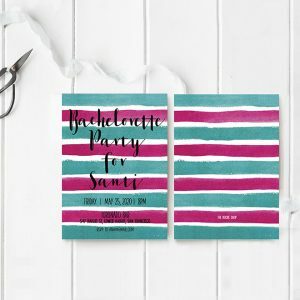 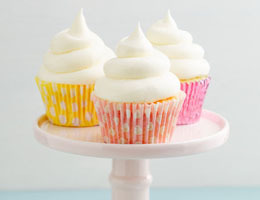 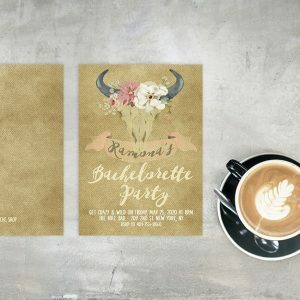 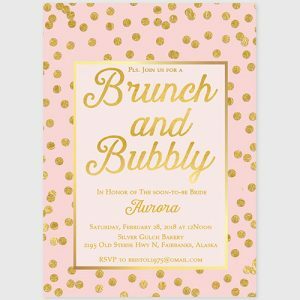 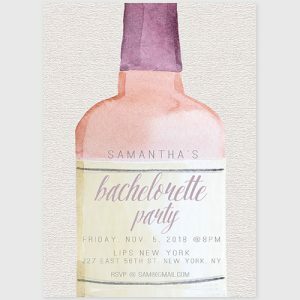 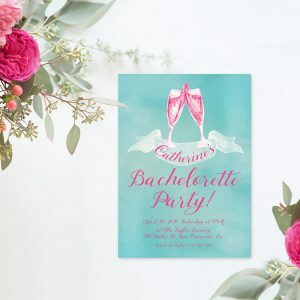 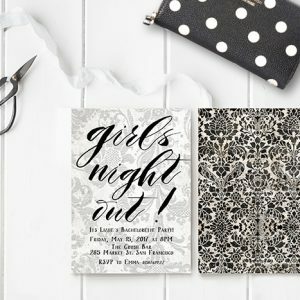 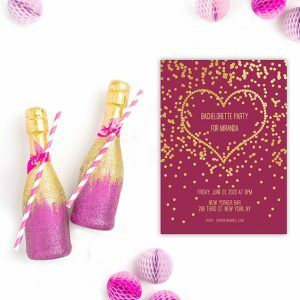 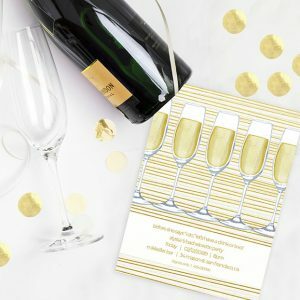 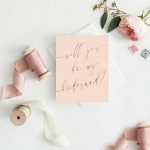 Roche creates the most unique bachelorette party invites – from whimsical casual to fun formal, from pastel florals to brush watercolors, from black to the brightest pink! 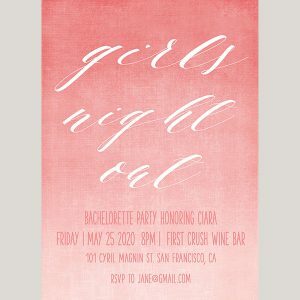 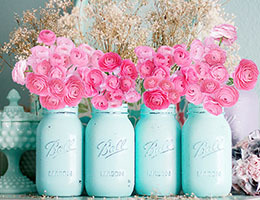 So get ready with your girlfriends, bridesmaids and maid of honor and paint the town a vibrant pink! 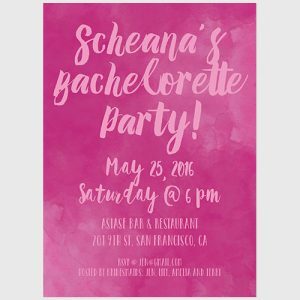 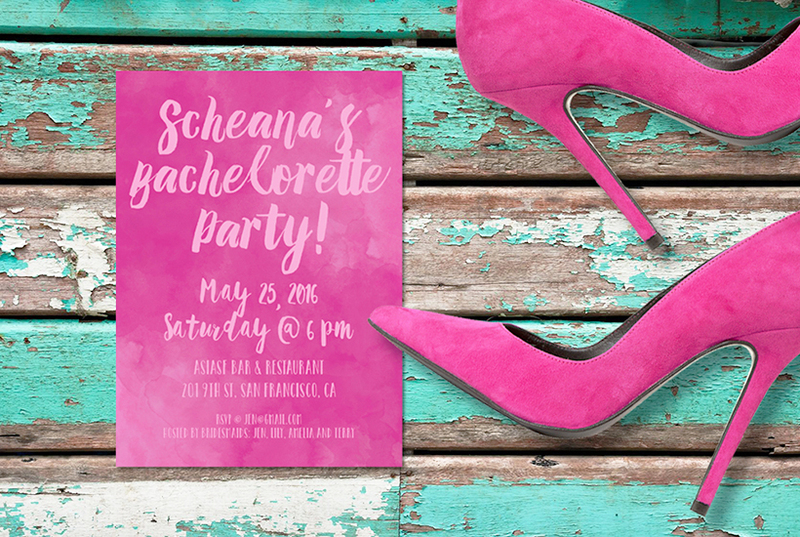 There is no place to party- I mean shop- other than The Roche Shop bachelorette party invitations!